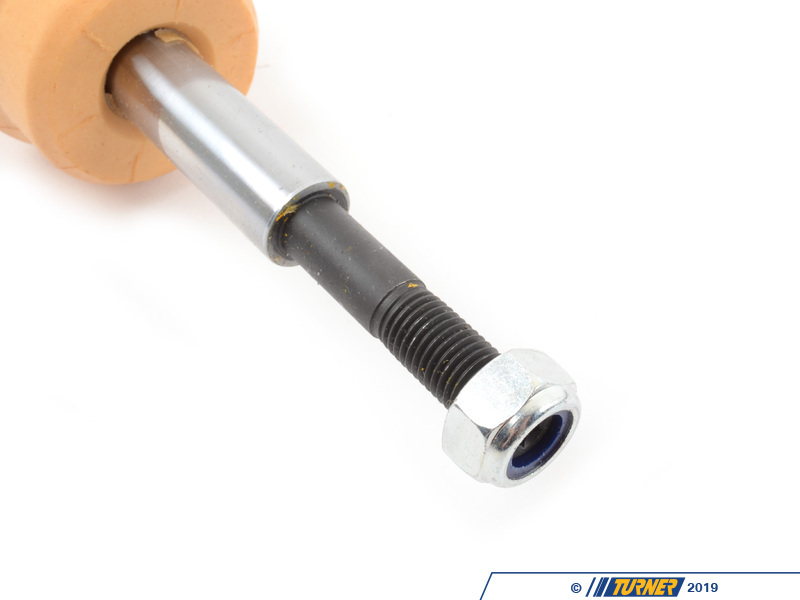 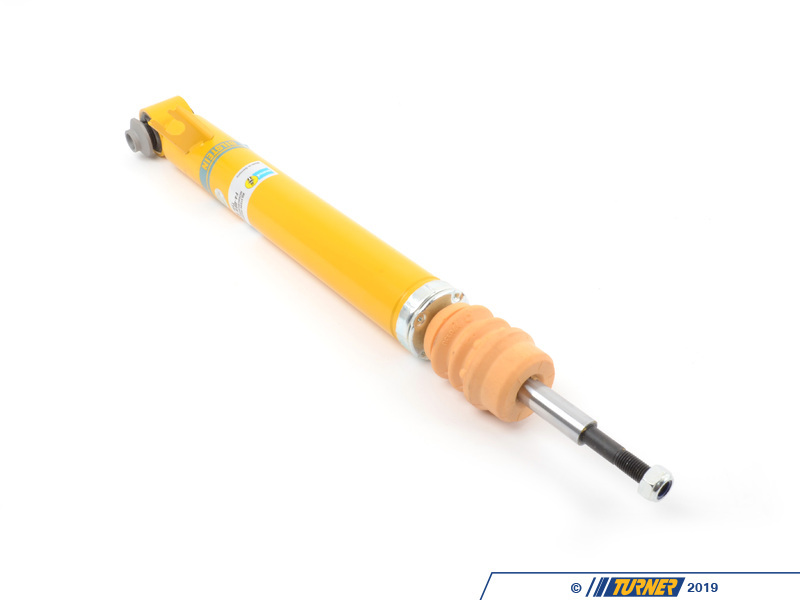 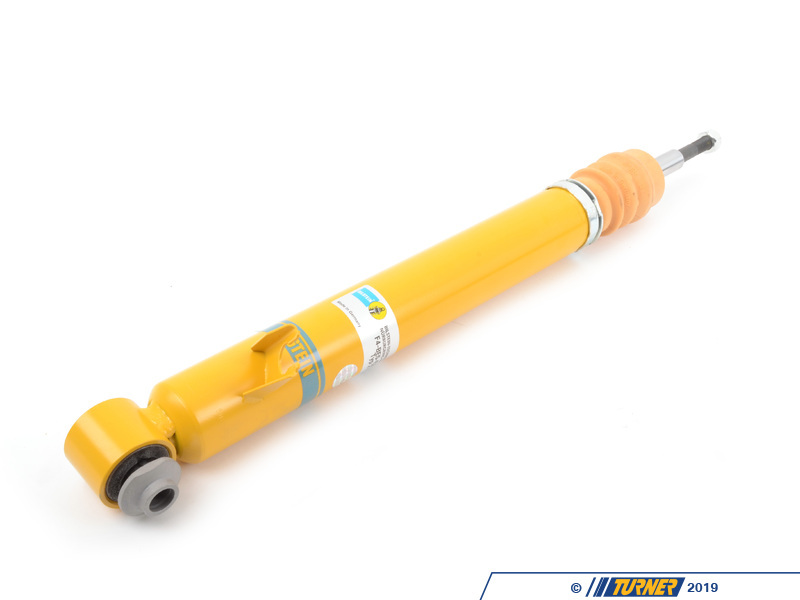 Rear Bilstein B8 Performance sport shock. This shock designed specifically for BMWs with lowering springs, and is notably firmer than the original shock, for enhanced handling, less body roll and brake dive. 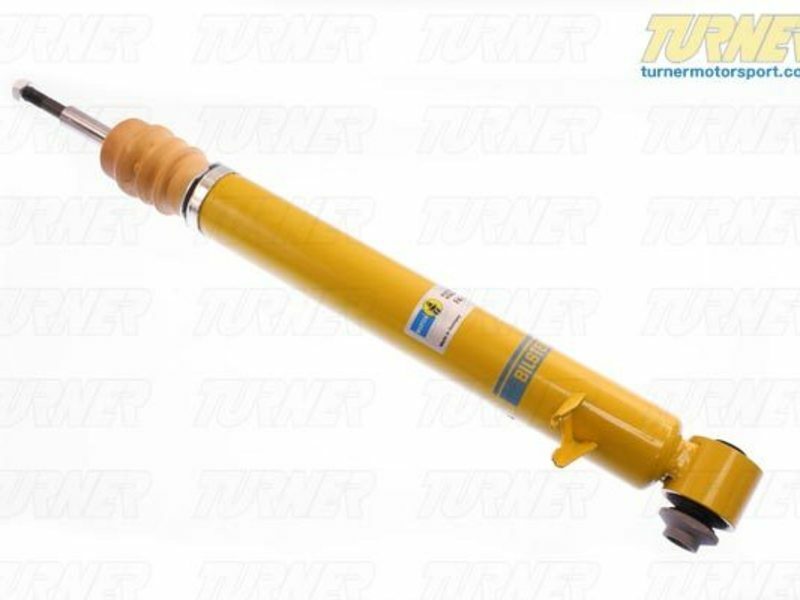 This listing is for one rear left shock (sold individually).